Kitchens France - Solid Wooden Kitchens, Silestone worktops, appliances.. If you are looking for an English Speaking Kitchen company who can handle your Kitchen Project from design to complete installation then look no further. 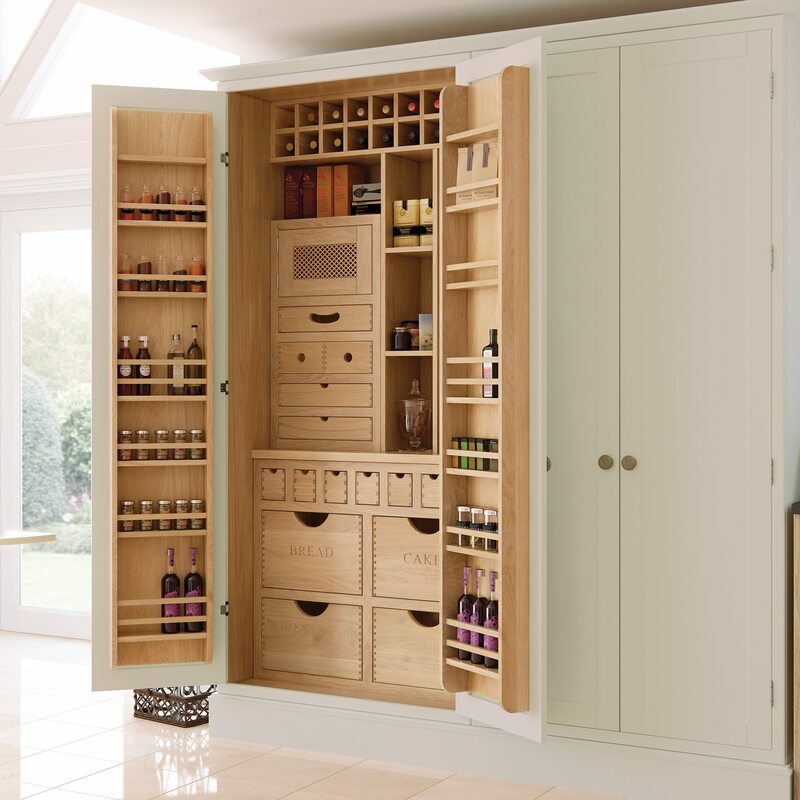 We can supply you with bespoke hand crafted furniture to create your dream kitchen. Our vast selection of door styles in a wide palette of paint finishes can be designed around your kitchen layout to create a kitchen that is not only beautiful and practical but also durable. We have a specialist team to measure and fit your worktop and of course we also supply appliances. We have two divisions covering the South East and the South West of France (although we have been known to extend this upon request so don’t hesitate to contact us to check). The main areas that we have worked in are the Dordogne including; Sarlat, Bergerac and Perigueux, the Lot; Cahors & Gourdon and over to Bordeaux in the Gironde. Based out of Cannes this team covers everywhere in Provence-Alpes-Côte d’Azur and the Var including Cannes, Antibes, Saint Tropez, Sainte Maxime, Monaco, Juan-les-pins, Nice and anywhere in-between! 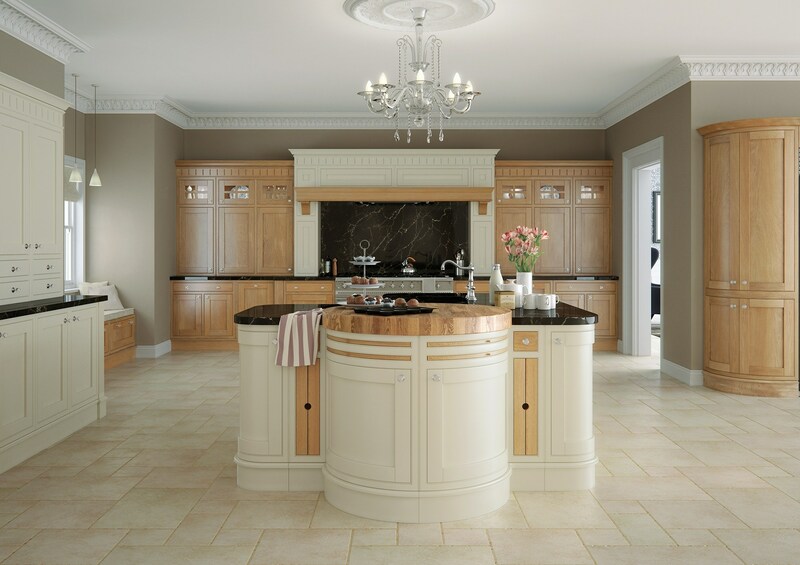 Our high quality Solid Wooden Kitchens come in a vast selection of door styles designed to inspire and excite you. Using only the finest selection of timbers and highest quality paint in a wide palette of colours we can tailor make your kitchen to your exact specifications. Alongside our Traditional range of kitchens we also offer a more modern and contemporary range. With their minimalist cabinetry, bold colour palettes, metallic, stained wood and painted accents, these contemporary kitchens have a subtle elegance that will never go out of style. They blend aspects of modern with traditional shaker doors, for a look that’s current and sleek, but not sterile. We are proud to be an elite partner of Cosentino the manufacturers of Silestone and Dekton worktops. Silestone is a natural quartz created for kitchens and bathrooms. It is as beautiful as it is practical, coming in a wide range of colours and textures. Silestone is a non-porous surface and therefore highly resistant to stains from coffee, wine, lemon juice, olive oil, vinegar, makeup and many other everyday products.Dekton is a proprietary blend of quartz, porcelain, and glass that is extremely durable and low maintenance.We can also make bespoke fitted wooden worktops in a variety of different woods. Whether it is Walnut, Prime Oak or more exotic Zebrano or Xenge the choice is yours. The first step is for you to have a detailed planning discussion with us. We want to know everything about your kitchen requirements. You can write to us by e-mail or give us a call. Book a home consultation or visit our showroom where we will present options for door styles, colours, suggested appliances and worktops. Our Kitchens Designer will also visit your home to take measurements & other details. After our initial conversations we will get to work and come back to you with some proposed layouts and high definition CAD renders. These will show how your new kitchen might look. We can then refine this and make amendements before placing the order. Our professional team will deliver your new kitchen into your home and get straight on with the job of installation. This having been meticulously planned by your allocated project manager. We can also, if necessary, take care of all associated works including electrical and plumbing installations, tiled floors and decorating etc.